Back to school, back to school—the term that brings sadness to students everywhere, and receives praise by parents who are in desperate need of a break. As with most trending topics, if you can find a way to create a relevant connection to your brand and hop into the conversation, you can potentially create viral content and benefit from increased exposure. 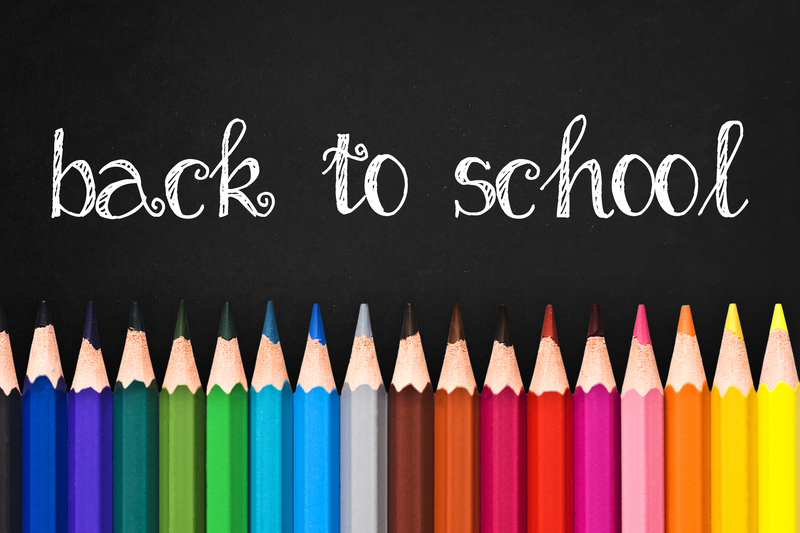 Read on to find out 4 tips your brand should utilize to liven up its back to school marketing. Engage, engage, engage. Likes and follows on social mean nothing if your audience isn’t engaged. Ask students what they’re most looking forward to along with a trending and unique brand hashtag, or start a school-related photo submission campaign and giveaway to get people excited about your brand. Engaging your audience and asking for their thoughts, opinions, or content shows you truly care. Additionally, students have a lot to say when it comes to making back to school purchase decisions; you want them to be able to make a positive correlation to your brand when this angst-ridden time of year comes around. Ok, this one might seem like a given, but it is vital to standing out. Since back to school marketing happens so often, brand messaging can get really repetitive and boring. This is a time where most students don’t even want to think about school. Find out where your target audience spends most of their time, engage with them on their platform of choice and use lingo that suits them. “It’s lit,” we promise. Whether sending their kids off to kindergarten, college or any grade in between, back to school can be an extremely emotional time for parents. Tapping into this emotional aspect of back to school will create a sense of relatability. A genuine show of empathy during this emotional time will ultimately be memorable to parents. According to the National Retail Federation, back to school is the second biggest holiday for retailer’s right behind the holiday season. Since brick and mortar stores are getting such an influx in foot traffic, this is the perfect opportunity to offer promotions to shoppers. Be strategic about your promotions, and think about how you can involve mobile or social media aspects in some way to get millennial shoppers engaged. No matter the techniques you employ to step up your back to school marketing game, it’s important to make sure your company is changing with the times in order to stay relevant and connect with consumers on a deeper level. The brand’s that take these extra steps have the potential to strengthen consumer relationships, and make the largest impact on this year’s back to school shoppers.